10 Perry Street is a house in Kings Langley with 4 bedrooms and 1 bathroom. Its postcode is 2147. 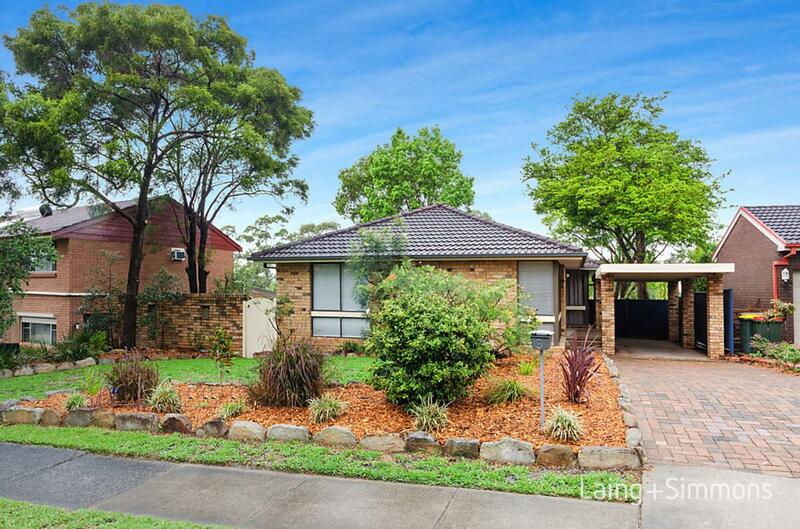 The land area of this property is 710 square metres. The last time this property sold was in 2015 for $735,000. 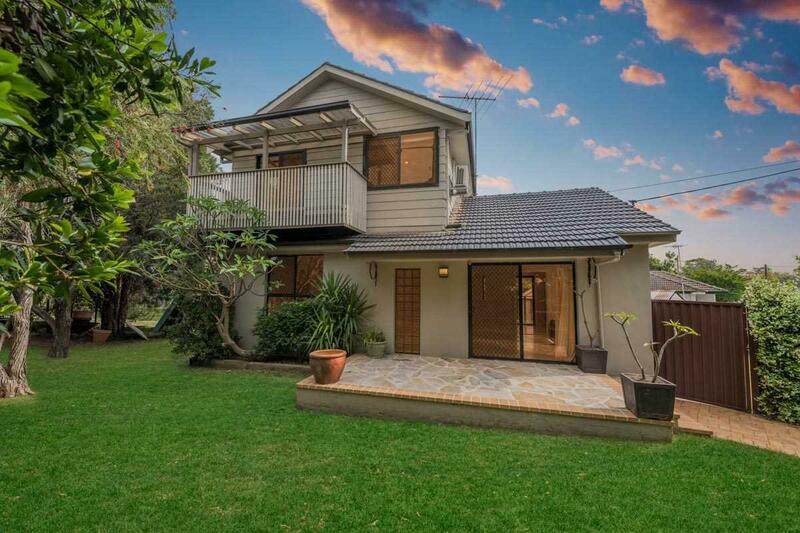 Thinking of selling 10 Perry Street, Kings Langley? Get a Free in-depth market appraisal from a realestateview.com.au partner agency. The red outline below shows the neighbourhood around 10 Perry Street and allows you to compare properties in this group of streets to the wider Kings Langley residential area. This will help you compare yourself to the rest of the local residents and allow you to check out where you and your property fit into the rest of Kings Langley. The most popular type of job around here is in the professional scientific and technical services industry. The residents around here earn a similar wage to the majority of this suburb.